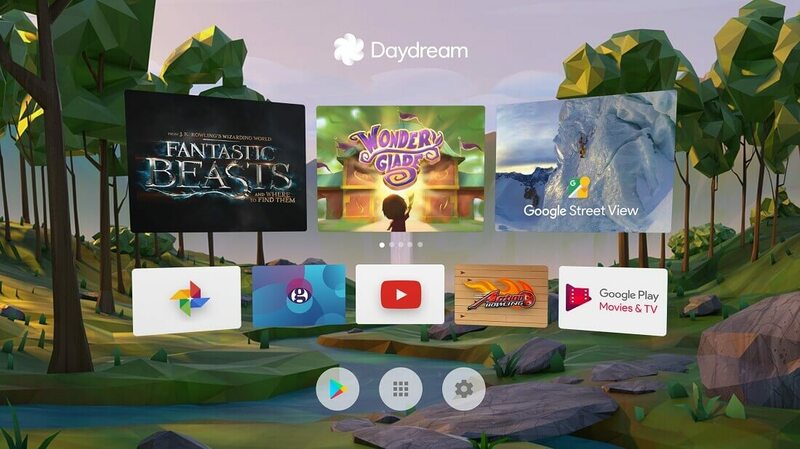 Google's Daydream VR platform makes it easier for OEMs to incorporate VR experiences into their devices while also providing a relatively low cost entry point into VR for customers without having to invest in expensive high end PCs and headsets. So far there are only a handful of devices that support Daydream VR: Google's own Pixel and Pixel XL, Motorola's Moto Z and Moto Z Force, the Huawei Mate 9 Pro (including the special Porsche Design Edition), the ZTE Axon 7 and Asus ZenFone AR. Samsung is officially joining that list. Google announced that the Galaxy S8 and S8+ will be updated with Daydream compatibility. This is huge for Google from a consumer adoption point of view. Samsung is by far the most popular Android OEM and the addition of Daydream will hopefully speed up Daydream adoption by consumers. When Apple introduced ARKit back at WWDC 2017, it instantly made iOS the biggest AR platform since millions of iOS devices will be able to use it from day one. Enabling Daydream on all Galaxy S8 devices (and possibly the upcoming Galaxy Note 8) suddenly gives developers a larger market to tap into. Now the obvious question would be, what about Samsung's own Oculus powered Gear VR platform? Doesn't incorporating Daydream undermine Samsung's VR ambitions? The Daydream View headset is $50 cheaper than Gear VR and more compact. There's also the hooks into Google ecosystem such as YouTube VR, which many use to post 360-degree videos. Users don't have to maintain a separate Oculus account and can access VR content from the home screen rather than use a separate app. On the other hand, Gear VR has more VR games and apps and has access to Facebook 360-degree videos, which is unsurprising since Oculus is owned by Facebook. Regardless, Galaxy S8/S8+ owners now have choices when it comes to mobile VR solutions and the addition of the Galaxy S8 line should be the kick in the pants that Daydream needs to move the platform forward.